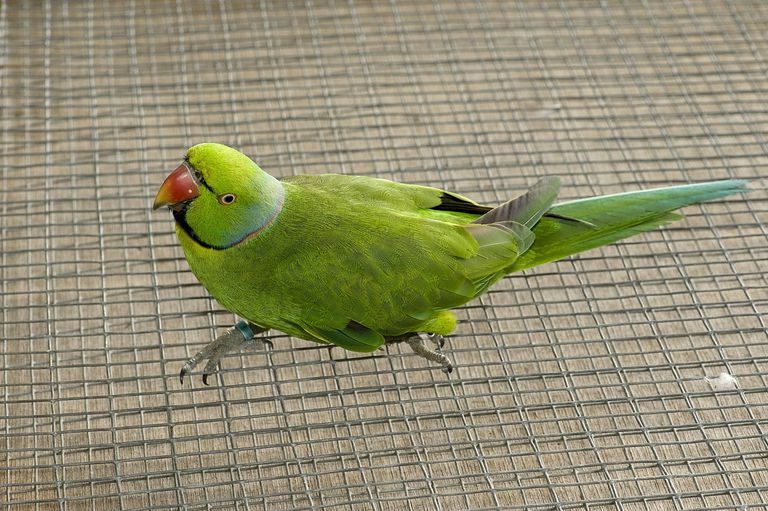 The echo parakeet, the world's rarest parakeet species, has been saved by the Durrell Wildlife Conservation Trust. The world's best zoos offer face-to-face encounters with some of the most fascinating and rare creatures on the planet--an experience that few people will ever be able to pursue in the wild. Unlike the cramped cages that housed animals in sideshow spectacles of the past, the modern zoo has elevated habitat emulation to an art, carefully recreating animals' natural environments and offering them challenging activities to reduce boredom and stress. The evolution of zoos has also included programs dedicated to protecting endangered species, both in captivity and in the wild. Zoos accredited by the Association of Zoos and Aquariums (AZA) participate in Species Survival Plan Programs that involve captive breeding, reintroduction programs, public education, and field conservation to ensure survival for many of the planet's threatened and endangered species. AZA conservation breeding programs (also known as captive breeding programs) are designed to augment populations of endangered species and avoid extinction via regulated breeding of animals in zoos and other approved facilities. One of the primary challenges facing captive breeding programs is maintaining genetic diversity. If a captive breeding population is too small, inbreeding may result, leading to health problems that negatively affect the species' survival. For this reason, breeding is carefully managed to ensure as much genetic variation as possible. The goal of reintroduction programs is to release animals that have been raised or rehabilitated in zoos back into their natural habitats. 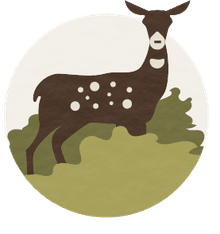 AZA describes these programs as "powerful tools used for stabilizing, re-establishing, or increasing in situ animal populations that have suffered significant declines." In cooperation with the U.S. Fish and Wildlife Service and the IUCN Species Survival Commission, AZA-accredited institutions have established reintroduction programs for endangered animals such as the black-footed ferret, California condor, freshwater mussel, Oregon spotted frog, and other species. Zoos educate millions of visitors each year about endangered species and related conservation issues. Over the past ten years, AZA-accredited institutions have also trained more than 400,000 teachers with award-winning science curricula. Field conservation focuses on the long-term survival of species in natural ecosystems and habitats. Zoos participate in conservation projects that support studies of populations in the wild, species recovery efforts, veterinary care for wildlife disease issues, and conservation awareness. AZA sponsors a landing page on the National Geographic Society's Global Action Atlas, featuring worldwide conservation projects associated with participating zoos. According to the IUCN, conservation breeding and reintroduction have helped prevent the extinction of six out of 16 critically endangered bird species and nine out of 13 mammal species, including species previously classified as Extinct in the Wild. Today, 31 animal species classified as Extinct in the Wild are being bred in captivity. Reintroduction efforts are underway for six of these species, including the Hawaiian crow. A study recently published in the journal Science supports the establishment of specialized zoos and a network of captive breeding programs that target species facing an acute risk of extinction. According to the study, "Specialization generally increases breeding success. The animals can be 'parked' at these zoos until they have a chance of survival in the natural environment and can then be returned to the wild." Endangered species breeding programs will also help scientists better understand population dynamics critical to the management of animals in the wild.